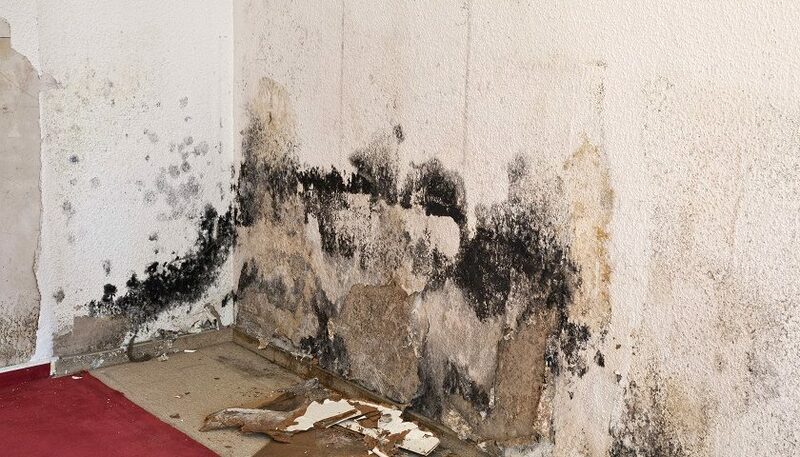 Mold resides in moist conditions and thrive in such habitats. If there are cracks and/or leaks present in the home’s structure, it can lead to the development of mold. It is important to not let the mold thrive and continue to spread as this can be damaging to your health. Not only is it bad for the health, it can lead to structural damage the longer it is present. 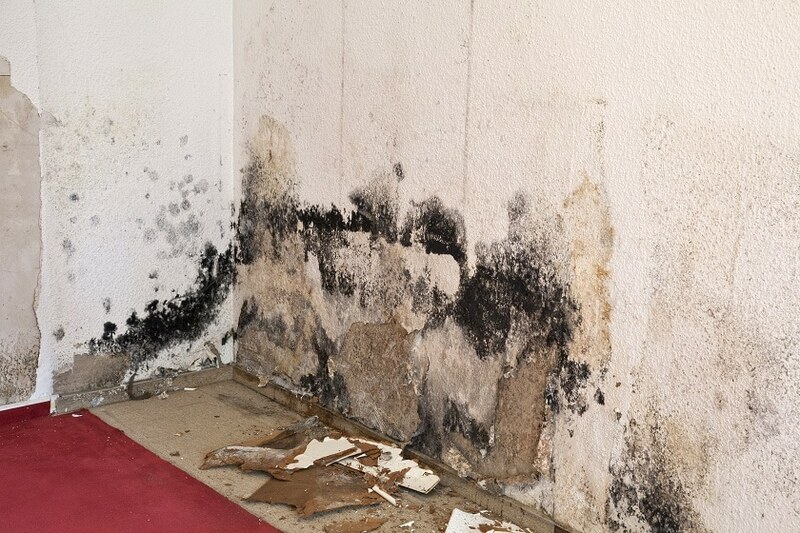 Let’s take a look at important tips to consider when looking to get rid of the mold. Fixing the issue permanently requires the home owner to go ahead and find the source of the issue. It is the root cause that has to be fixed not the mold itself. If the mold is removed without taking a look at the root cause, it will simply develop again and leave you back where you started. Removing the mold and scrubbing it off is only part of the solution. It is important to spray in an antimicrobial treatment to ensure the mold does not come back. 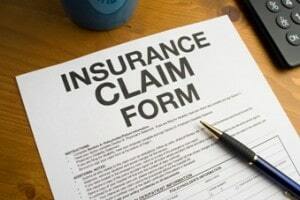 The preventative measures that have to be used are critical in this process. Anyone that is searching for results has to make sure they are paying attention to the type of treatment being sprayed to prevent further growth. There are a range of brands that can be used and they can easily be found at the local store. In basements, it is often recommended to spray the entire room with this treatment instead of select spots. These are two of the most important tips to consider when looking to get rid of mold that has developed inside the home. This mold has to be removed as soon as possible otherwise it could cause a lot of unnecessary damage. All it takes is 48 hours for the mold to start spreading after it has formed. It is pertinent for the home owner to act quickly and begin the process of removal right away. 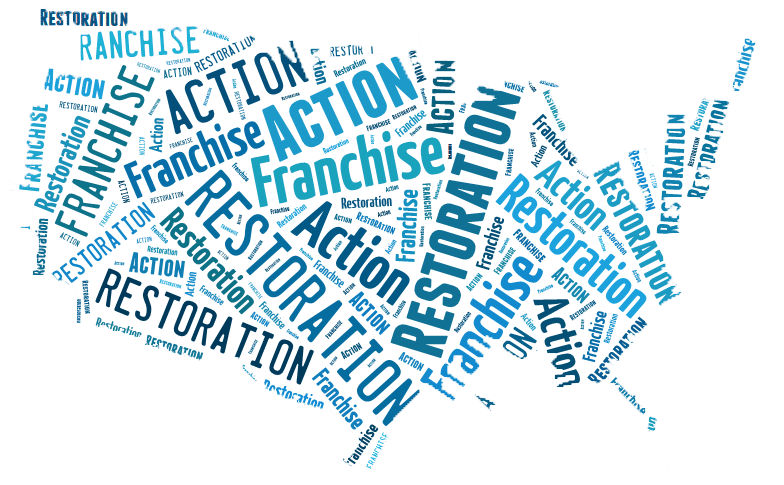 This is the only way of making sure the mold is taken care of before it causes significant short and long-term damage to the property and its inhabitants.